In addition, the developing countries often face acute pressure to attract investment through offering tax incentives, which may erode the country’s tax base with little demonstrable benefit. Part I of the report offered the interim conclusion that BEPS has the potential to considerably impact on domestic resource mobilization in developing countries. The OECD identified that the risks faced by many developing countries may differ from those faced by more advanced economies. 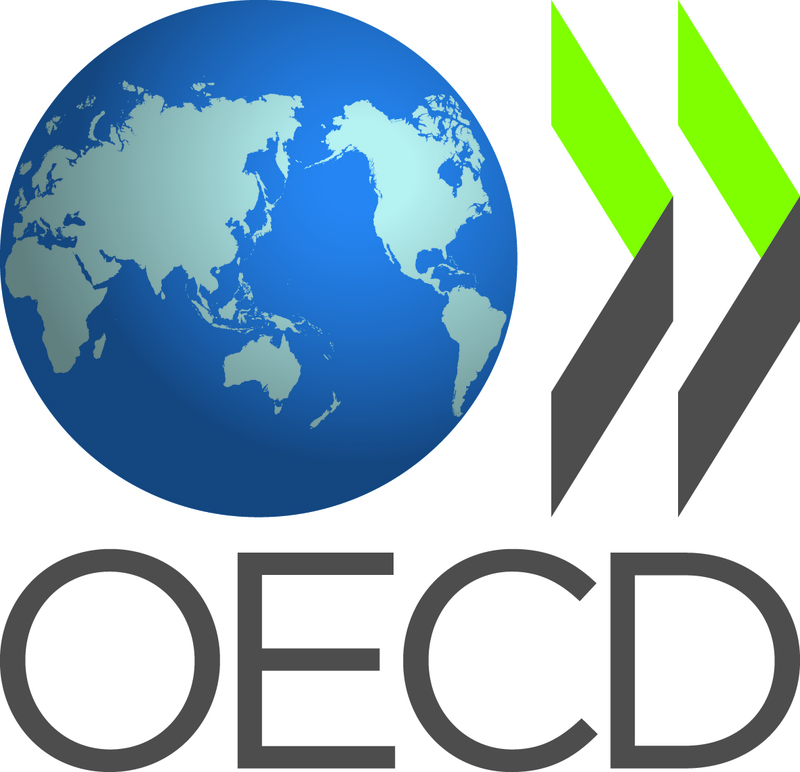 The OECD will issue Part II of the report in September of 2014. Part II will set which of the 15 actions included in the BEPS Action Plan are of most relevance to developing countries and whose corresponding outcomes can be expected to benefit them. Also, the report will discuss other BEPS-related issues not in the Action Plan, including wasteful tax incentives, the lack of comparability data in developing countries and tax avoidance through the indirect transfer of assets located in developing countries. Part II will also discuss capacity building initiatives that, in the developing country context, must go hand in-hand with regulatory measures. Lexis’ Practical Guide to U.S. Transfer Pricing, 28 chapters from 30 expert contributors led by international tax Professor William Byrnes, is designed to help multinationals cope with the U.S. transfer pricing rules and procedures, taking into account the international norms established by the Organisation for Economic Co-operation and Development (OECD). It is also designed for use by tax administrators, both those belonging to the U.S. Internal Revenue Service and those belonging to the tax administrations of other countries, and tax professionals in and out of government, corporate executives, and their non-tax advisors, both American and foreign. Fifty co-authors contribute subject matter expertise on technical issues faced by tax and risk management counsel. This entry was posted on August 2, 2014 at 14:37	and is filed under Transfer Pricing. You can follow any responses to this entry through the RSS 2.0 feed. You can leave a response, or trackback from your own site.